In one way or another, I am sure everyone has had the experience of saying, “let’s give it one last chance.” Whether it was a relationship, hobby, business endeavor, or career path, the sentiment is far from foreign. The Four Georgians, who are to thank for putting Helena, Montana on the map, also shared this feeling of near hopelessness. I know what you are thinking, the Four Georgians—I bet they got their name given their origins in Georgia—if this ran through your mind however, you would be incorrect. The Four Georgians were given their name as a result of the method of mining they used—the Georgian Method of Placer Mining. Mining is a boom or bust industry. With the discovery of a valuable mineral—in Helena’s case, gold—the area experiences a boom in the economy, people move into the area, there is an infusion of cash, and infrastructure improvements are made. In short, everyone wants to strike it big and when they have disposable income they are more willing to spend money. If this is true, what happens when the mines are no longer producing? People move on to the next site leaving their homes, friends, and memories behind. Due to the relatively short lived nature of mining, its history is often glossed over. 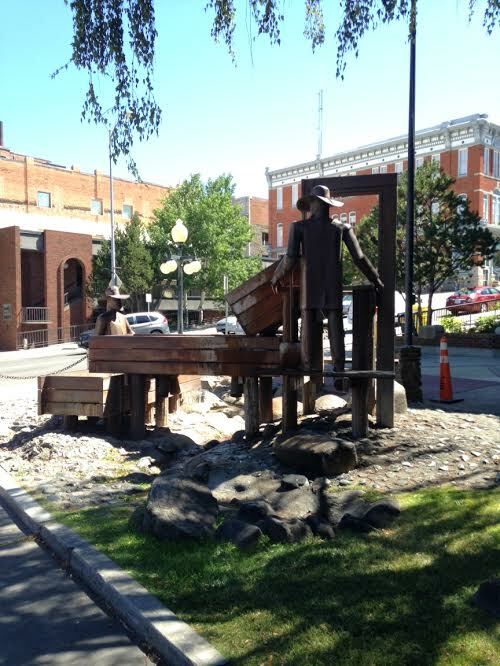 In Montana, however, a large amount of our history begins with the mining booms of the 1800s. We of course have remnants of the boomtowns scattered across the state, preserved today as ghost towns, but other towns continue to thrive. 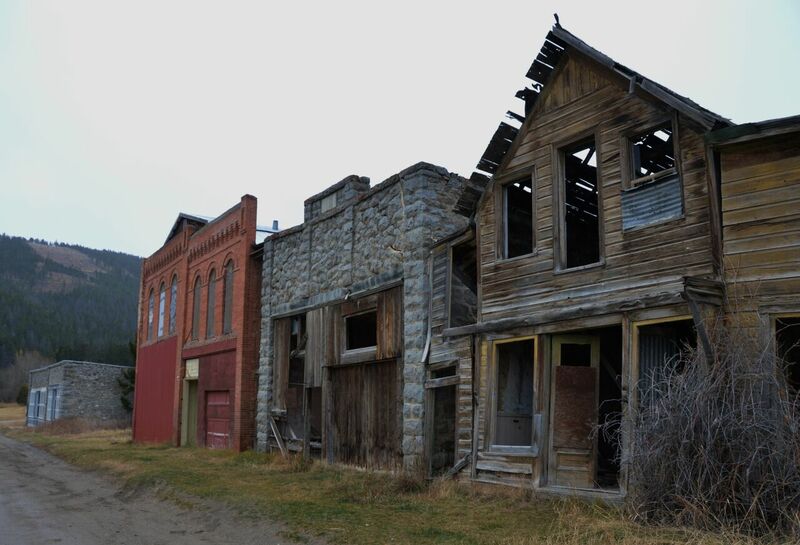 Helena began as many of the other mining towns in the area, in fact, it faced the perfect conditions to become a ghost town itself. The Four Georgians, a group of: John Cowan, Daniel Jackson Miller, John Crab, and Reginald (or Robert) Stanley, had moved out to the Montana Territory to make it big in the Gold Rush. As of 1864, however, the band had found little success. As they discussed returning to the east, they decided to revisit one of the first sites they had explored upon making it to Montana; it would be their last ditch effort; if they were unsuccessful again, they would leave Montana behind. This would be their last chance. Luckily for them however, the Last Chance Gulch—named after the experience—of Helena held a large deposit of gold. 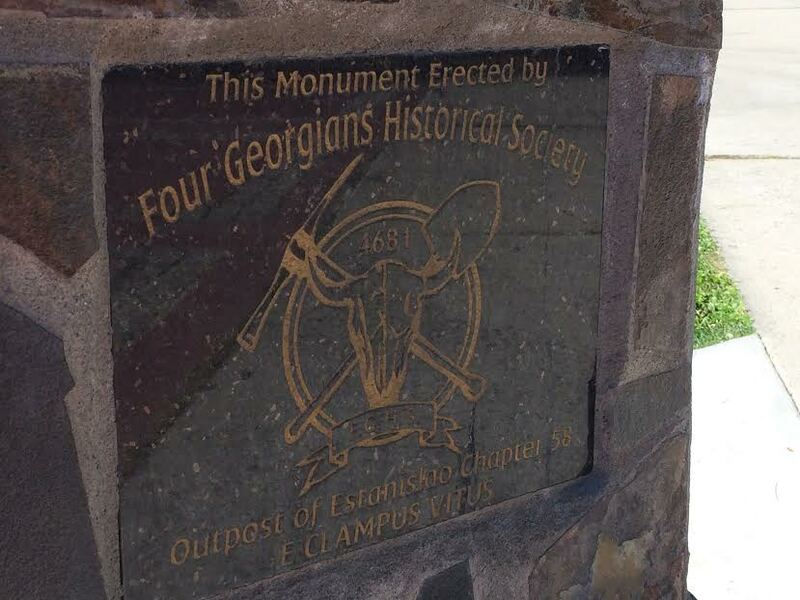 After mining their discovery for four years, the Four Georgians moved from Helena, living wealthy lives further east. Over the next 20 years, the site would produce an estimated $3.6 billion (today’s dollars) in gold. Helena would soon be home to the largest number of millionaires per capita in the world. The growing population made Helena the perfect site for the territorial capital, and in 1875 the capital was moved from Virginia City to Helena. Helena of course had several other conditions working in its favor. It was centrally located to other mining towns such as Elkhorn, Marysville, and Rimini, businesses were thriving with the gold boom, and it was located on an important stagecoach route. 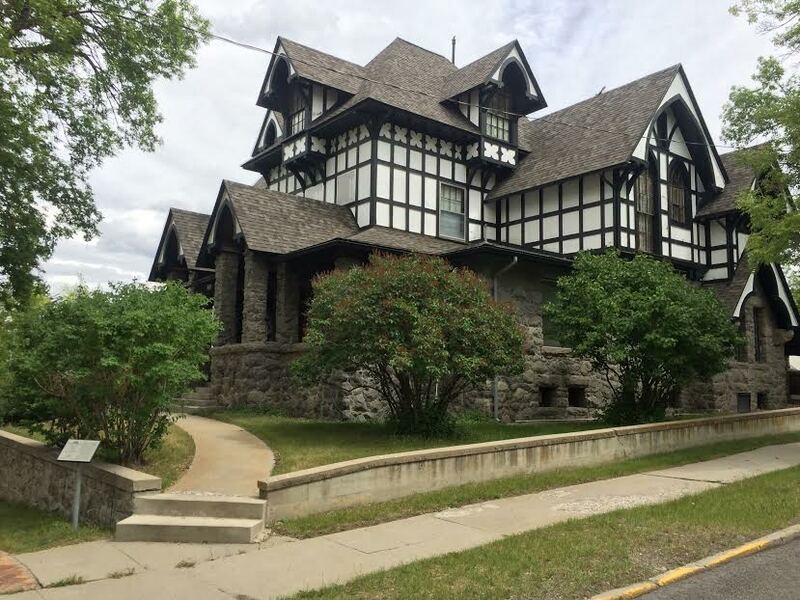 At one point or another, similar conditions could be said for many of Montana’s boomtowns, so what made Helena different? 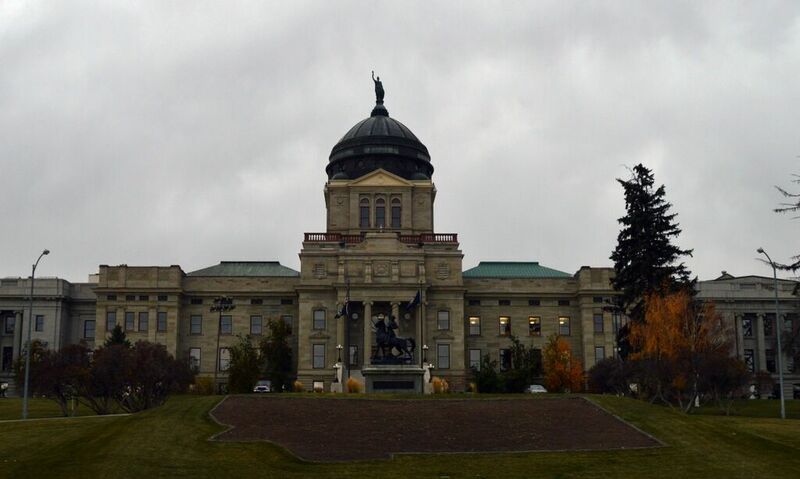 When Montana became a state in 1889, the location for the state capital was heavily disputed. Many, led by copper king Marcus Daly, pushed for Anaconda to become the state capital, while another large clutch, with the support of William A. Clark, advocated for Helena to maintain the capital seat. The votes were cast in 1894, and after a grueling day of counting, it was announced that Helena would be the state capital by a slim margin. Though a trip on the Helena Tour Train may allude to the idea that the ballots were not accurately counted as a result of mischief in Helena’s favor, it was this decision that kept Helena on the map, allowing it to grow into the charming Montana staple that it is today.